The story behind Rav Berland, and the Shuvu Banim yeshiva begins in Kfar Chassidim, where the young Rav spent a number of years learning from the wellsprings of Rabbi Elyah Lopian, ztzl, who was one of the leaders of the mussar movement at that time, and the mashgiach of the Knesses Chizkiyahu the Kfar Chassidim yeshiva. 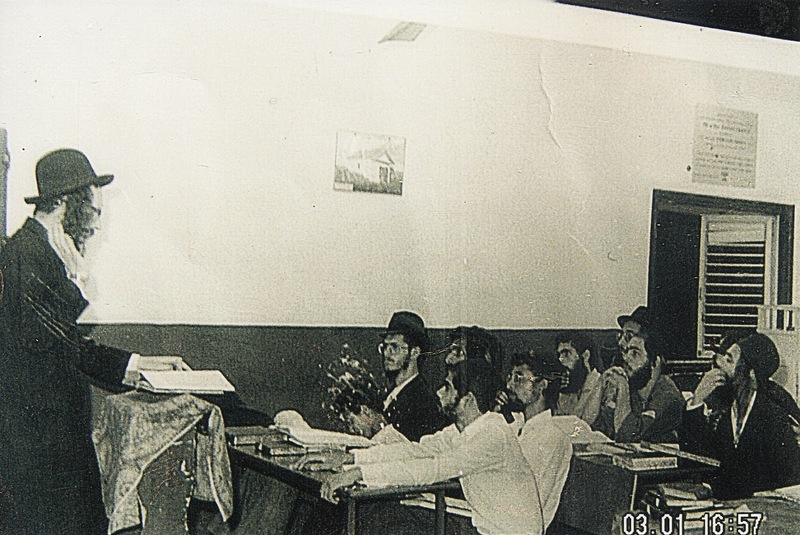 Former students from the yeshiva recount that Rav Berland’s unparalleled commitment to learning Torah was obvious to his classmates and teachers, even then. 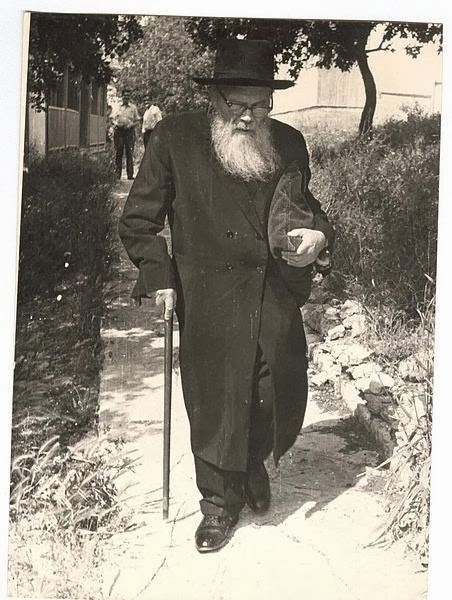 After he got married, Rav Berland lived in Bnei Brak, where he continued to grow in Torah as a top avreich (Torah student) in the Chazon Ish’s kollel. Whilst there, he received personal guidance from the spiritual giants of that period, including Rav Yaakov Yisrael Kanievsky (aka ‘The Steipler’), and the reknowned mashgiach, Rav Yechezkel Levenstein, who also testified to Rav Berland’s greatness even at that early stage of his life. 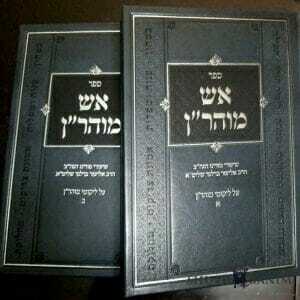 After many years of learning Torah at the highest levels, and after experiencing a great deal of Divine Providence, Rav Berland started to draw closer to Breslov and Rebbe Nachmans teaching. 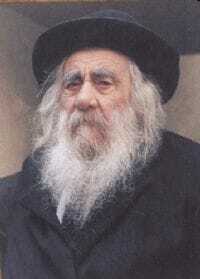 Slowly, the fire contained in Rebbe Nachman’s works started to burn in the young Torah genius’s heart, and Rav Berland decided to start travelling all over the country to give shiurim where he would share Rebbe Nachman’s Torah with the masses. 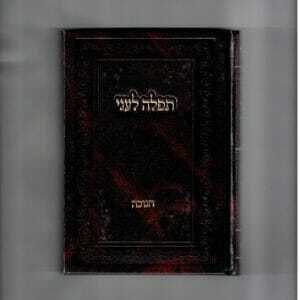 As the years passed, these shiurim only continued to grow in popularity, and very soon, Rav Berland had a following of many hundreds of people, most of whom were baalei teshuva, people who had returned to a Torah lifestyle, as a result of the Rav’s efforts. As Rav Berland’s many outreach activities continued, with a particular focus on bringing people closer to the teachings of Rebbe Nachman, many of the nation’s spiritual leaders encouraged the Rav to open a central yeshiva for baalei teshuva. 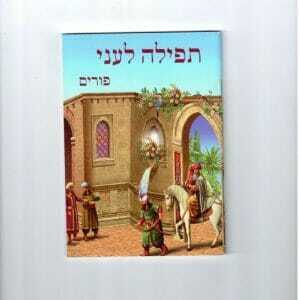 Rav Berland heeded the call, and in the Summer of 1978, the doors of the fledgling Shuvu Banim yeshiva opened for business, in the orthodox neighborhood of Bnei Brak. Four short years later, so many students had enrolled at Shuvu Banim that Rav Berland was forced to find bigger premises. At that time, the building of the former Chayei Olam yeshiva became available, which was located in the heart of the Old City of Jerusalem, close to the Kotel and the location of the ‘Holy of Holies’. The decision was made to relocate to Jerusalem, and in 1982, the yeshiva moved to what is still it’s present location. 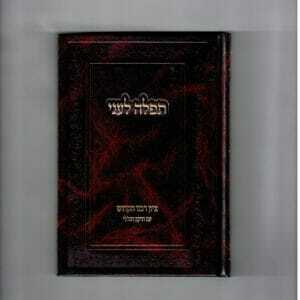 The yeshiva’s move to Jerusalem was a major turning point in the development of Breslov Chassidut in Israel. Over the years, Breslov Chassidut had traditionally never numbered more than a handful of families, but now it received some new momentum as hundreds of baalei teshuvas – both yeshiva students and their families – began to swell its ranks. With the impetus of Rav Berland’s many shiurim on the topic, many different people developed an interest in Rebbe Nachman’s Torah. They started to seek out the Breslov elders then living in Jerusalem, who’d been guarding the Breslov teachings and traditions almost single-handedly since the wholesale destruction of European Jewry, during World War II. From being an obscure, relatively unknown branch of chassidut, Breslov suddenly became one of the most popular and vibrant Chassidic traditions in Israel, with thousands of new students joining its ranks every year. 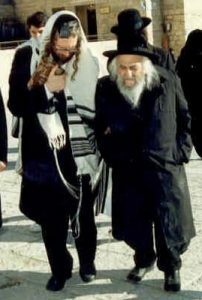 To give but one example of his influence: while Rebbe Nachman’s grave in Uman still lay behind the Soviets’ Iron Curtain, Rav Berland led the largest-ever group of people to visit it – and this was at a time when it was still practically impossible for outsiders to get to Uman. 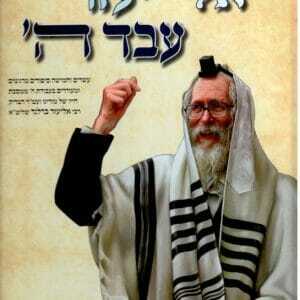 Since the Shuvu Banim yeshiva was first founded more than 45 years’ ago, its activities have continued to expand. Thousands of Rav Berland’s students have turned that first small trickle of baalei teshuva into a powerful river, and today, Shuvu Banim continues to influence Israeli society in many different ways. Many of Rav Berlands students became noted heads of Yeshivas and spiritual leaders of their own such as Rav Shmuel Stern, Rav Shalom Arush, Rav Ofer Erez, Rav Elyah Succot and Rav Moshe Tzana’ani to name a few. Rav Berland continues to act as the community’s powerful spiritual beacon, drawing thousands of newcomers closer to Torah and a mitzvah-observant lifestyle, while also continuing to provide guidance to thousands of Breslov chassidim both within Israel, and across the world.